Impel Wealth Management helps our clients move forward with their life goals. We provide customized financial guidance with clarity and insight, delivered with a personal touch and driven by relationships forged. 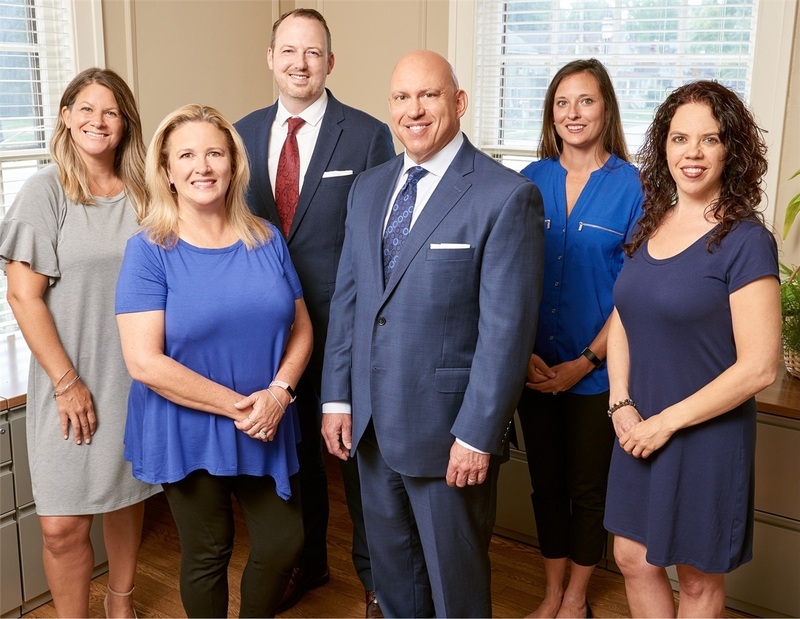 Our team of dedicated professionals takes the time to get to know you, your financial objectives and what matters most to you. We combine that insight with our industry knowledge and constant monitoring of economic trends to provide you with a customized plan that puts you on a trajectory to pursue your future goals.